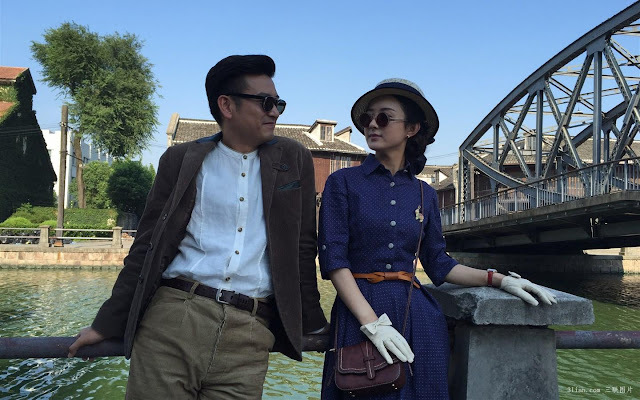 Believe it or not, the sheer number of films on China's path to communism is too many to mention and I tend to steer clear of them because they always strike me as having an agenda apart from entertainment. Nevertheless, the ones I'd seen rarely included an idol cast. 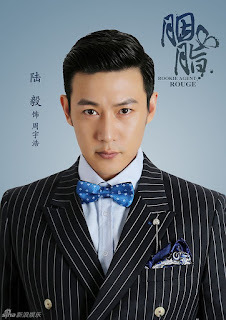 Disguiser bucked the trend by breaking into mainstream popularity. 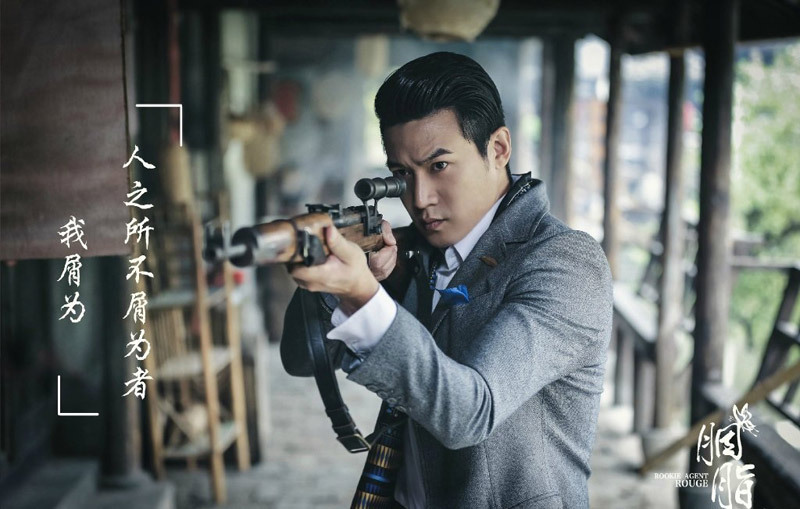 Now, there's Hunter & Sparrow and every one of them is headlined by today's top stars like Hu Ge, Huang Xuan and Li Yi Feng. 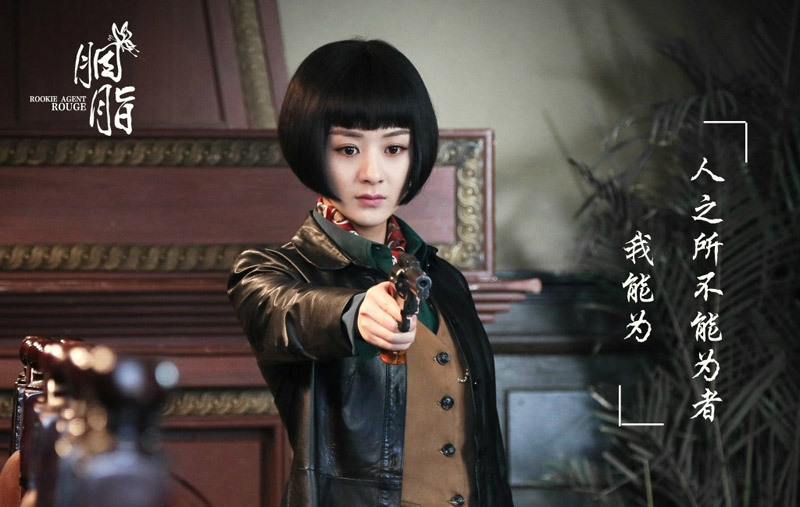 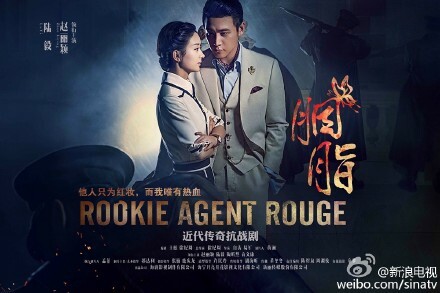 Rookie Agent Rouge 胭脂 is no different starring Zhao Li Ying, Lu Yi and Mickey Yuan Wen Kang and it is set to premiere in September. Finally, a title that is more than one word, clever and to the point. 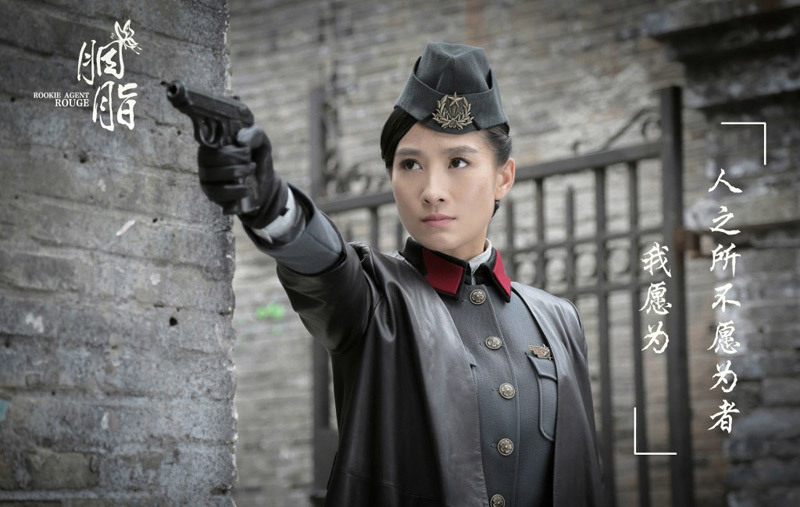 Is it actually a spy thriller with a touch of comedy or is that too wishful thinking on my end? 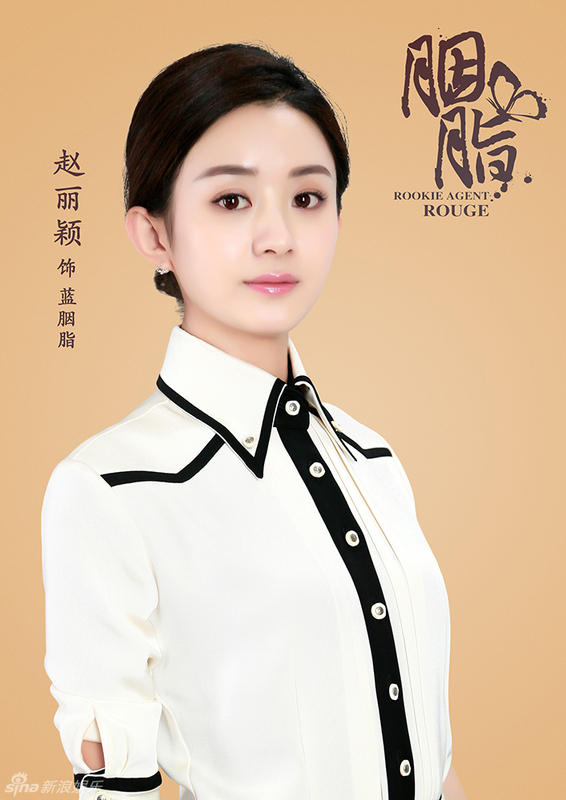 Rookie Agent Rouge follows the story of a warm-blooded student activist with a burning desire to serve her country. 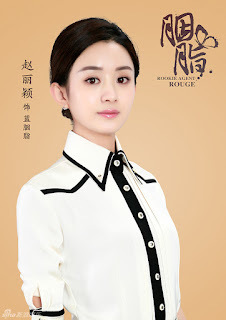 She becomes a Nationalist but is quickly discouraged by the rampant corruption within their ranks until she meets an upstanding member of the Communist party who helps her become a true patriot. On another note, Yuan Wen Kang got on my radar after watching Imperial Doctress and it's good to see him in different projects as of late, maybe a lead role down the line? You can watch this with english subs on Viki. 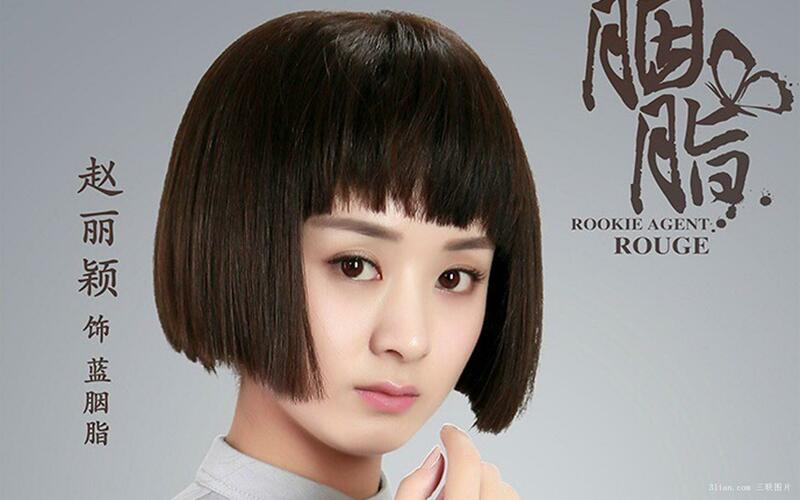 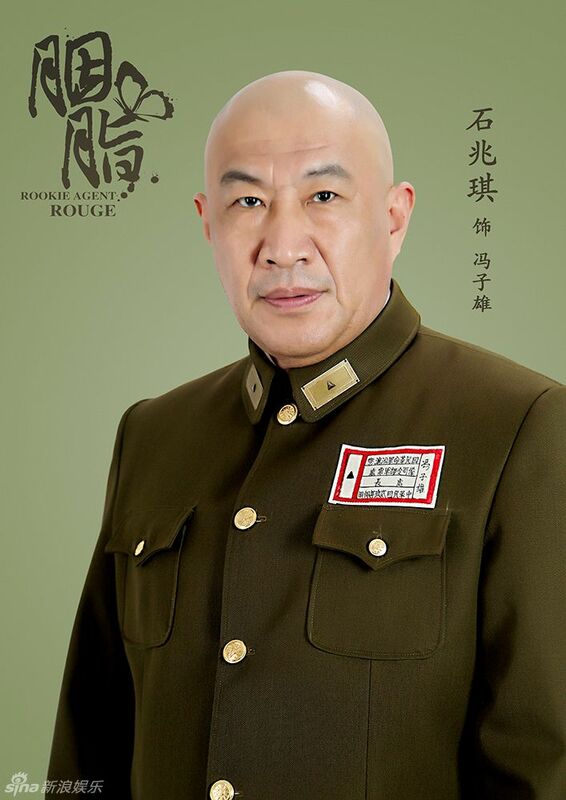 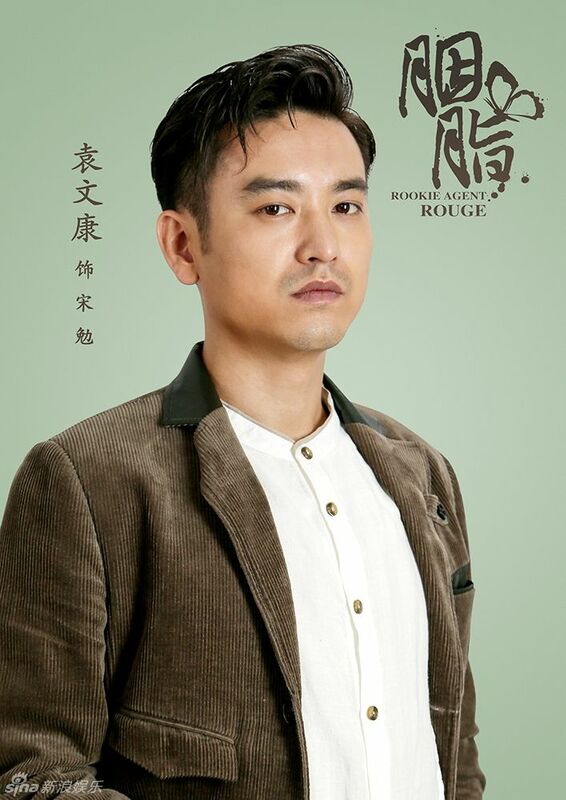 rookie-agent-rouge, a very nice tv drama of this year, very suspended, interesting, drama, comedy & historical. 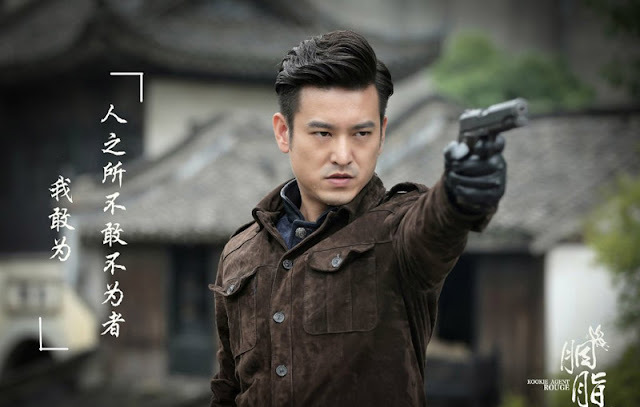 2 thumbs up for me, a must watch tv drama, it bring our whole family together to watch coz of the above, for young as well as old. i love zanilia zhao that i even created a web page for her, feel free to drop by, thanks. 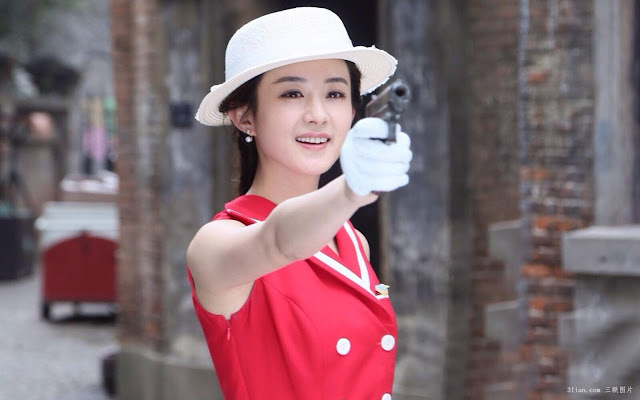 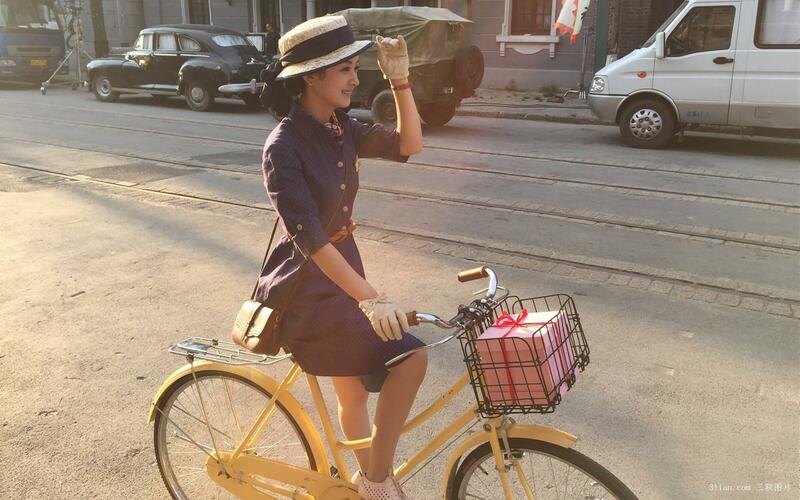 Hi Nikki.. it's awesome that u started one, there's not enough Zhao Li Ying pages on fb..